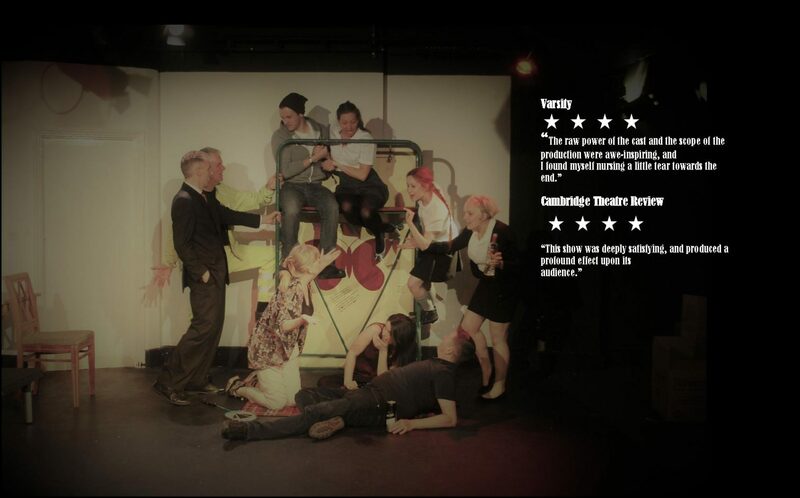 twisted willow theatre are taking a break at the moment, but we hope to bring you more exciting plays in the future. Two parallel realities find Finola alternately setting up home with DIY enthusiast Matt and exploring the world with adventurer Nick. 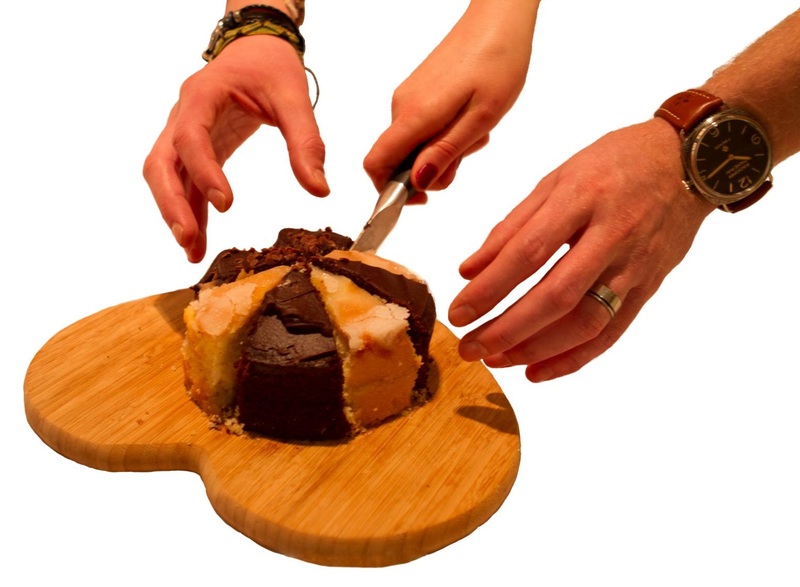 Whichever lifestyle she has found herself drawn into, Finola wonders if she could have cut her cake without it crumbling. This innovative new play, with its interwoven simultaneous plots, is the work of writer, Julia Bolden and director, Richard McNally.